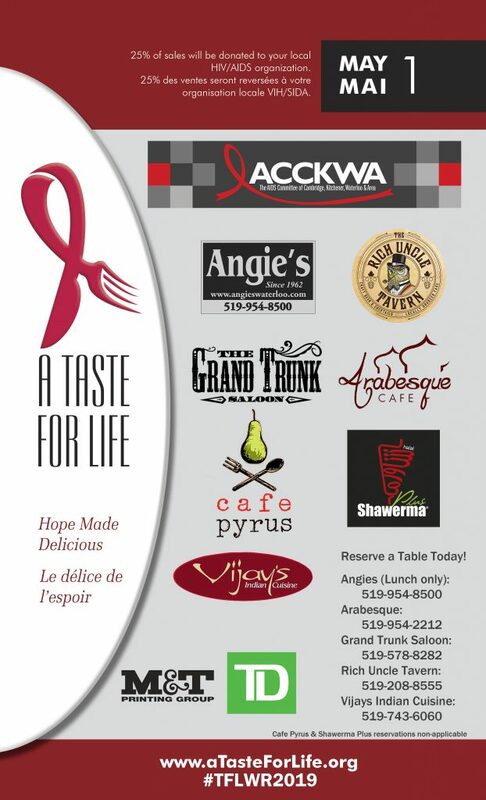 You can help ACCKWA and our programs by donating TODAY! 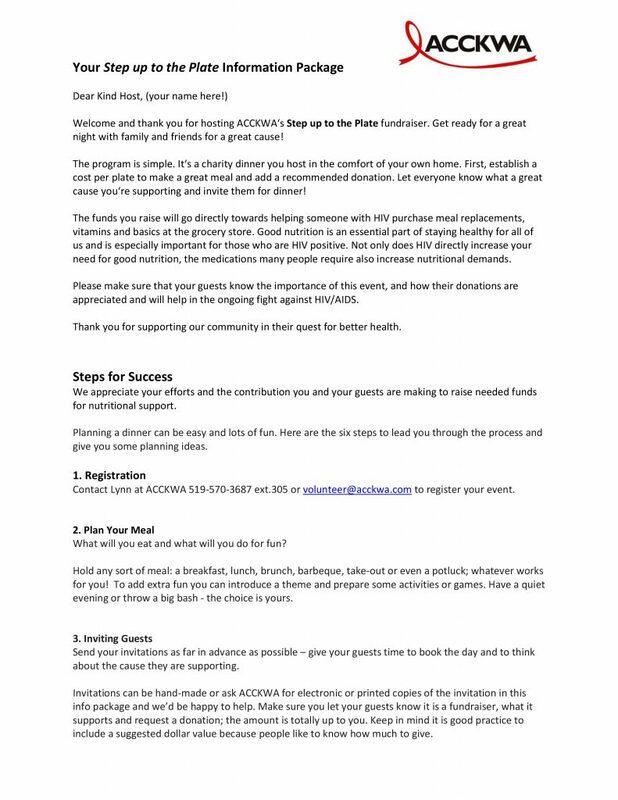 1) Host a restaurant – be on hand to greet and thank those who dine at your restaurant and assist us with our donation ask. 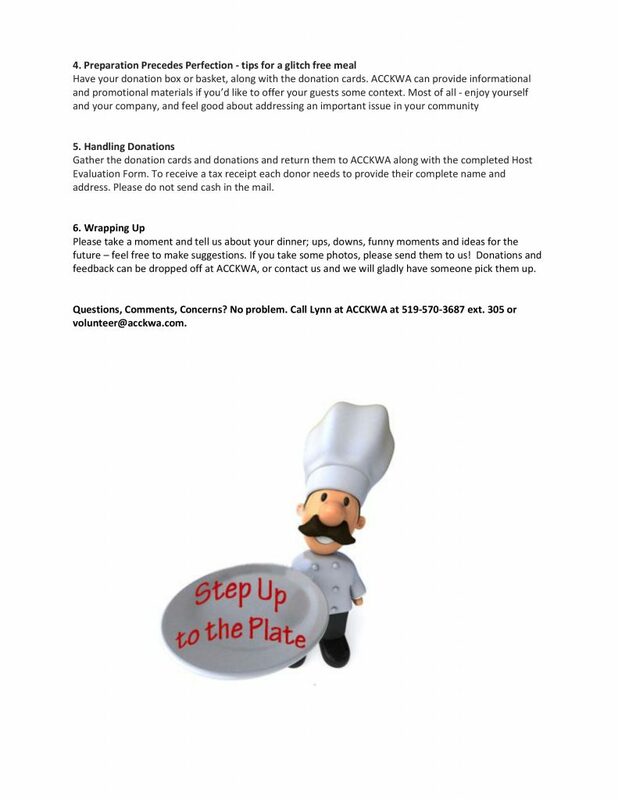 3) Be a Challenger – challenge others in your line of work to make more reservations at a participating restaurant, who can bring out the most diners? 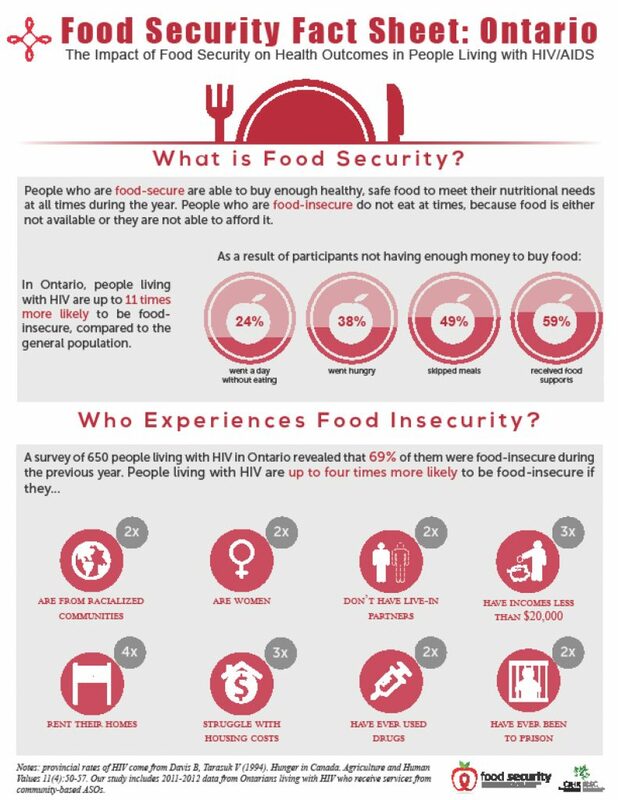 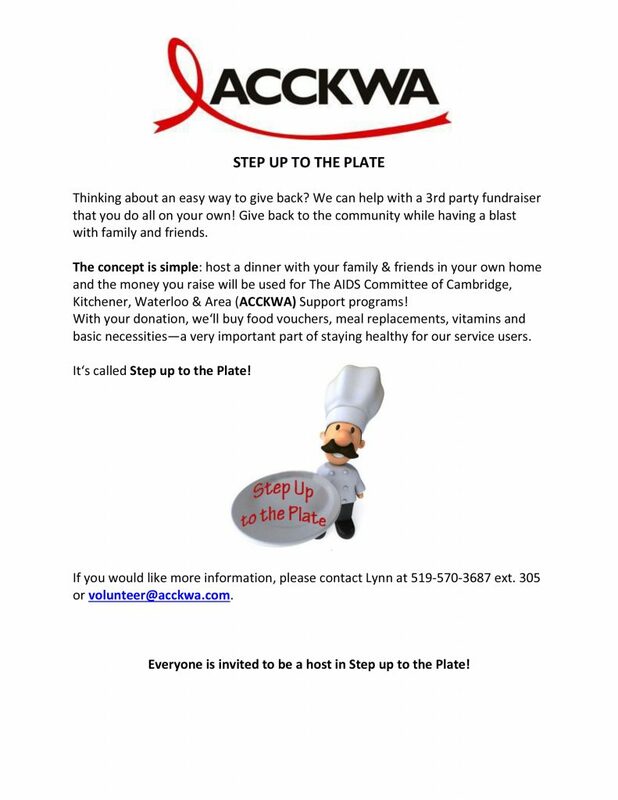 During the month of every February you can help raise funds for ACCKWA’s Food Security Program with Step Up To The Plate!